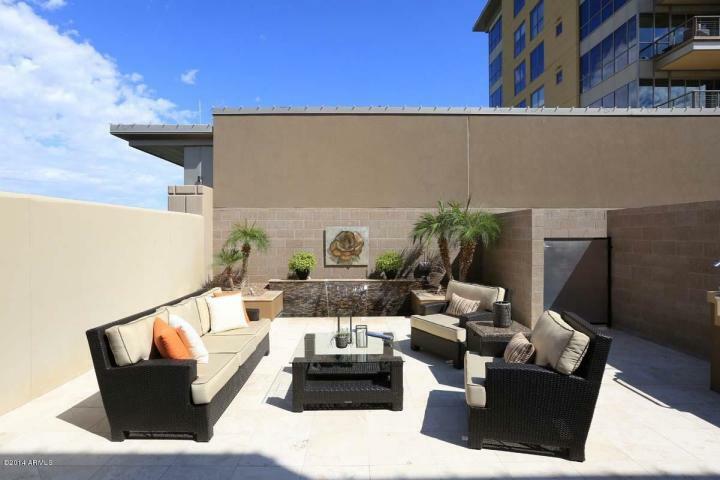 Congratulations and a huge thank you to my friends and great clients on the purchase of their new condo at The Plaza Lofts At Kierland. 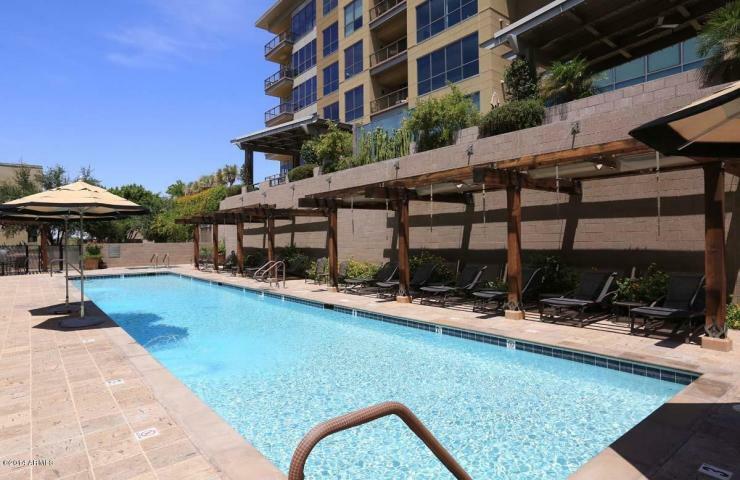 These residences offer amenities that are unparalleled by any other community in the valley. The Plaza Lofts, while located in the heart of dining, shopping and a mixed use development offer residents security and privacy. Private entrances, parking, concierge services, workout facilities, roof top pool, and community rooms are just a few of the features that give residents a definite sense of security and a feeling of being home. 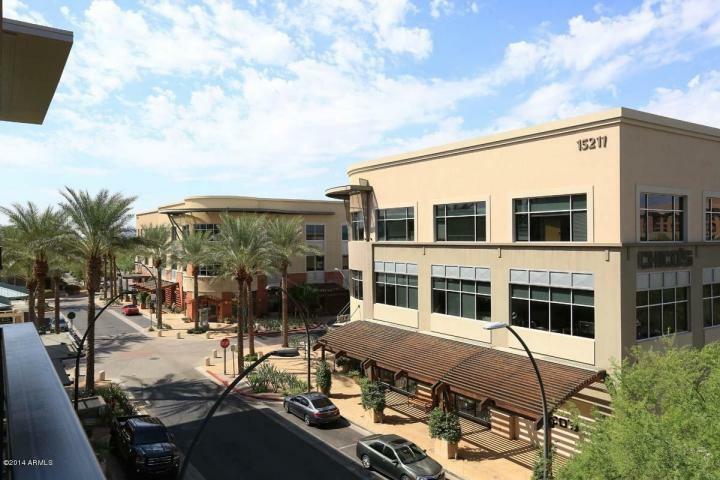 Located in North Scottsdale, The Plaza Lofts at Kierland puts you just steps away from the finest dining and shopping anywhere. Choices for dining range from sushi to sandwiches and casual to formal. Zinc Bistro, Ocean Club, North, The Green House, P F Changs and the Cheese Cake Factory are just a few of the many choices available. 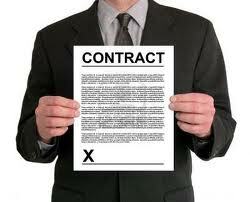 Shopping includes fine jewelry, designer clothing, furniture, cooking stores and even a barber shop. Across Scottsdale Road is the Scottsdale quarter offering even more choices including the i-Pic theater. Within one square mile the options for entertainment are endless. Kierland Golf Course and the Tournament Players Club (TPC) home of the Phoenix Open are just a few minutes away. The residences range from the low $500,000 range to several million for the Penthouse homes. A variety of floor plans and square footage truly offer something for just about everyone looking for this unique successful lifestyle. 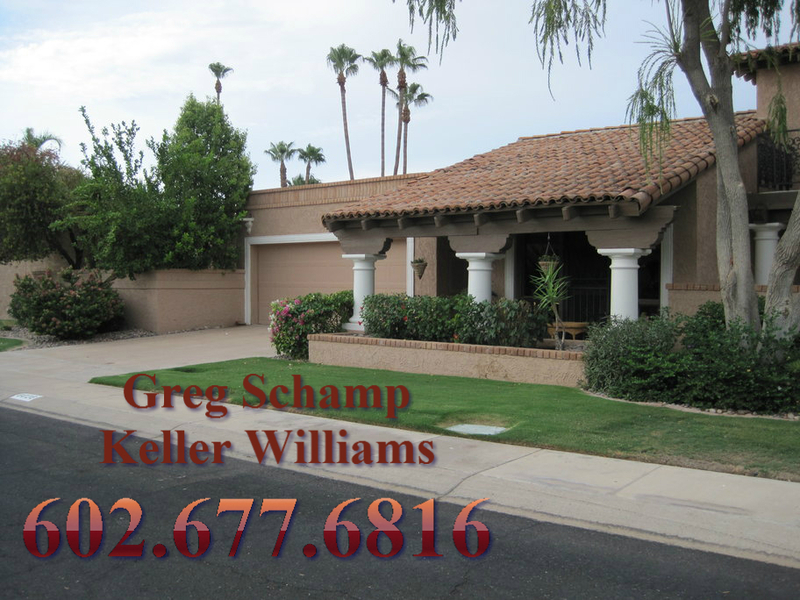 I would be happy to help you with your search for the unique home you are looking for throughout the Valley Of The Sun. Click here to search for your next residence and dream home.